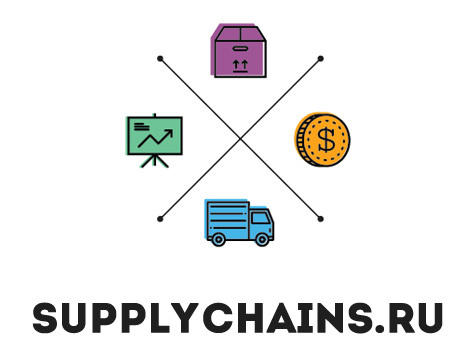 Welcome on board of Russian blog in procurement and supply chain management. Our readers are purchasing professionals and those who want to become specialists in these spheres. We write short informative posts and publish SCM news in russian language. If you are interested in reaching Russian and CIS procurement audience and share information, articles, consulting in Supply Chain Management we are open for discussion and communication.